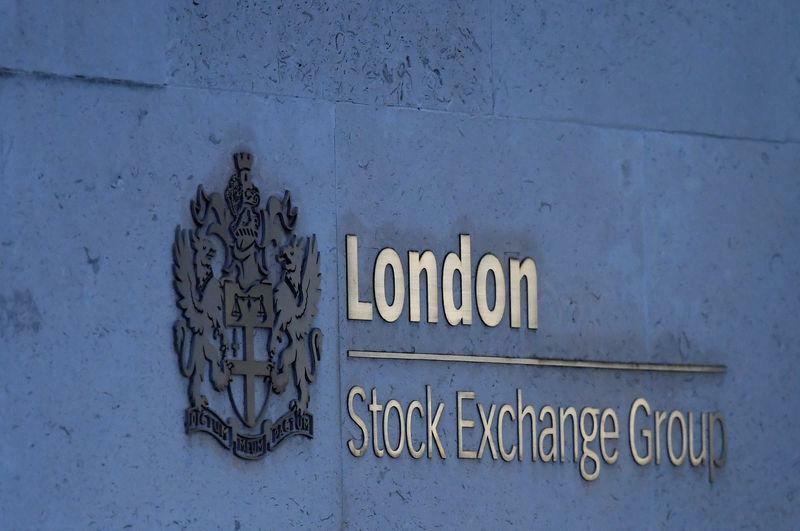 (Reuters) - London's exporter-heavy FTSE 100 surged to a five-month high on the back of a drop in sterling after Britain's parliament speaker struck a fresh blow to Theresa May's EU divorce deal, while a rally in miners and oil stocks also lent support. German giants Deutsche Bank and Commerzbank confirming that they were in talks about a merger boosted financial stocks to levels not seen since last October. Footasylum shot up 74.2 percent to 81 pence, inching near the 82.5 pence a share offered by larger JD Sports for the sportswear retailer. JD Sports added 1.1 percent.